Fish Denali is one of Denali's hidden gems. 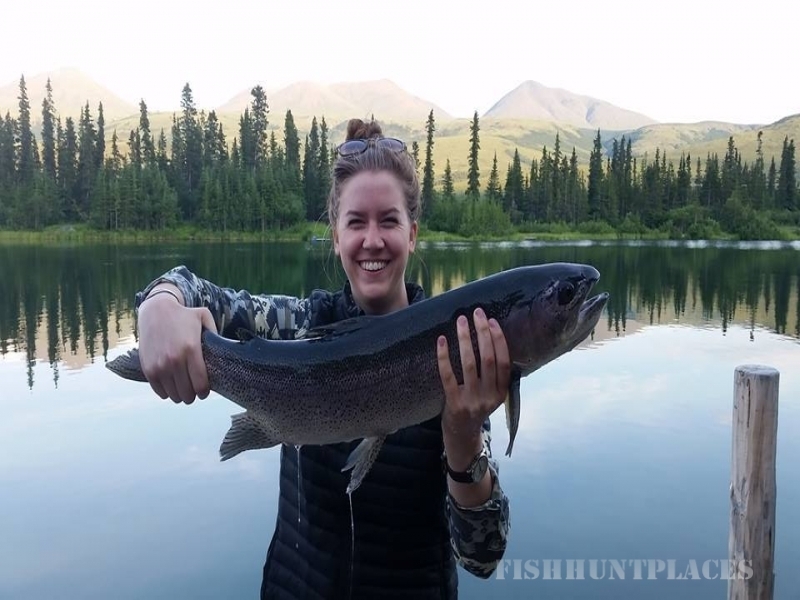 The Chavey Lakes produce some of the biggest rainbow trout within a 100 mile radius, and the beauty that surrounds the water is breathtaking. 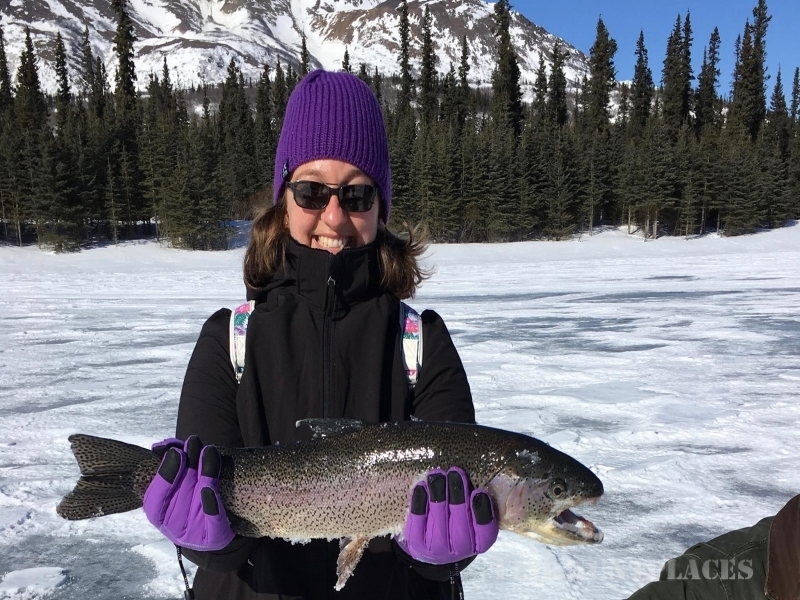 Specializing in catch and release only techniques, we have been able to build an entire ecosystem for aquatic life right here in Denali. If rainbows don't get you going, maybe the massive arctic grayling will. Stillwater fishing not your thing? 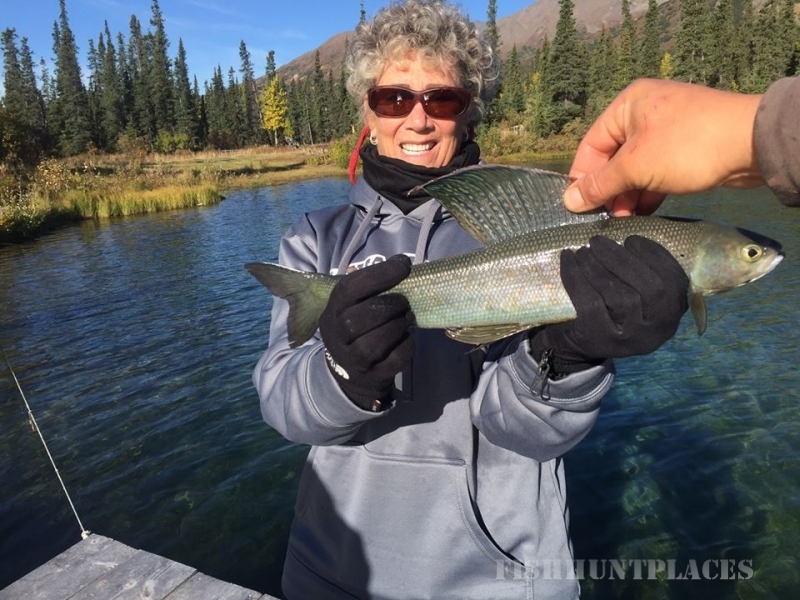 Come up and fish the Jack River with us, which is located right behind the lodge where we pull beautiful arctic grayling and challenge the fish on both fly and spin gear. We offer fully guided trips and unguided trips on both the Chavey Lakes and the Jack River. We do half day trips, 8 hour trips, and 10 hour trips. But to top them all, fishing the midnight sun in the summer time is when the fishing really turns on and the big bows start going wild! All in all, we are just a bunch of people who love this state, and love being outside. 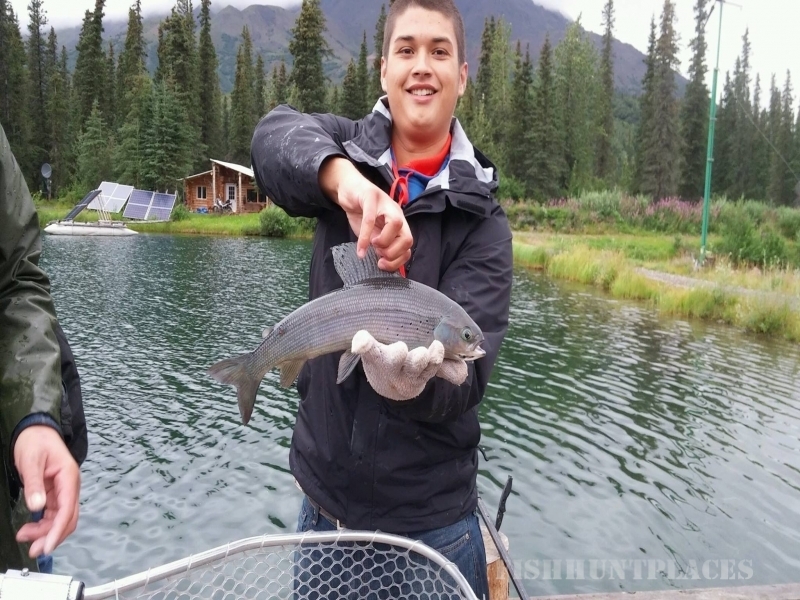 Our lifestyle is simple with a mission to show people how to fish and how beautiful the state of Alaska is. So book your trip and experience DENALI!! !